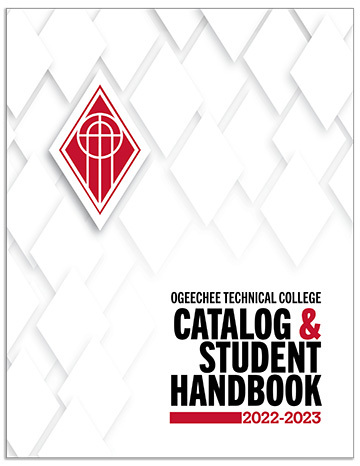 Allen McDaniel has been teaching Automotive at Ogeechee Technical College since 2005. He graduated from Eastern New Mexico University with a Bachelor of Occupational Education degree and Swainsboro Technical College with a diploma in Automotive Technology. He is an ASE Master Technician, spending most of his automotive career working in a GM dealership. During his time with the GM dealership, he obtained many GM specific certifications in all areas of the automobile. Maintain enrollment at current levels. Increase retention to maintain current levels of enrollment. Maintain placement rate of 100%. 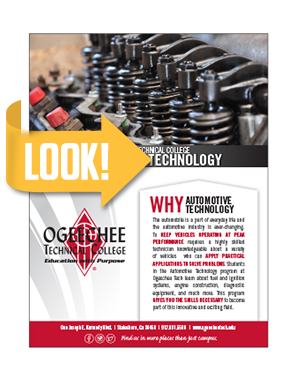 The purpose of the Automotive Technology program is to educate, prepare, and produce graduates capable of obtaining employment in the automotive repair career field. Program emphasis is placed on the development of job skills, knowledge, and critical thinking skills which will enable graduates to remain proficient in this dynamic career field.